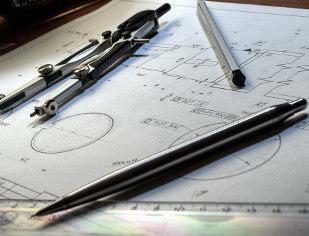 Reliable engineering design solutions takes many forms. Engineering is more than just putting parts together. It's coming up with ideas and designs, then testing principles and perfecting the engineering before the final assembly. Delray Engineering Inc. is a multifaceted engineering firm dedicated to provide cost effective and reliable design solutions. Equipped with a team of over 60 years of combined experience, Delray Engineering Inc..
Our team has worked on many various projects including multi-storey apartment buildings, commercial buildings, building renovations, building additions, failure investigations, temporary structures, bridges and more. The construction of these projects can vary from timber, steel, reinforced concrete or a combination thereof. Delray Engineering Inc., is licenced to practice in New-Brunswick, Nova-Scotia, Prince-Edward-Island, Newfoundland and Alberta. Marcel LeBlanc (President) | Amico Construction Inc.
View our past projects and see what we can do for you! At Delray, our commitment to our clients, and to the quality of service with which we provide them, is paramount in all aspects of our work. Our dedicated staff bring their expertise to each job to ensure that every product is efficient, cost-effective and to the high standard which we strive for. Stephen D. Brigham, M. Eng., P. Eng. 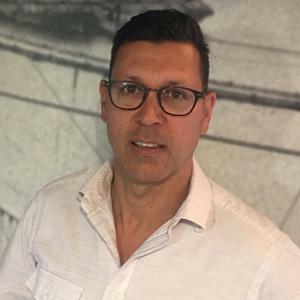 Stephen Brigham is the President and owner of Delray Engineering Inc. with 30 years experience in structural design, project management, and inspection of reinforced concrete, steel and timber structures. 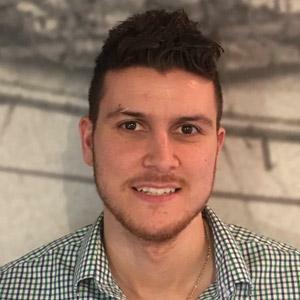 Luc Bourgeois is an associate at Delray Engineering Inc. with 5 years experience in structural design of steel, reinforced concrete and timber structures. He has been involved in the design and inspection of many multi-storey apartments, commercial buildings and bridges. Ryan C. Brigham, B. Eng. 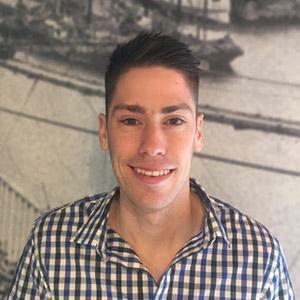 Ryan Brigham is a full time structural engineer for Delray Engineering Inc. with 3 years experience in structural design of timber and steel residential and commercial structures. He has been involved in the design of many residential projects, apartment complexes, commercial buildings. 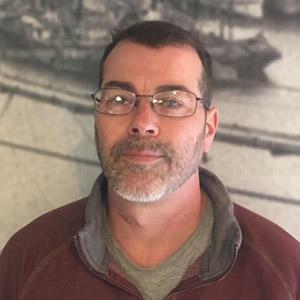 Mike Filiatrault is a Senior Engineering Technologist with 24 years experience in structural, architectural, electrical and mechanical drafting in industrial, commercial, residential, municipal and institutional projects. If you think that Delray Engineering is the right fit for your next project, please feel free to contact us!